The CRTC is indicating the country's three dominant wireless carriers may be required to provide their smaller competitors with easier access to their national networks. This week's message from the federal telecom regulator comes just days after the Trudeau government signalled it will replace a 2006 policy that puts more emphasis on infrastructure investments than on consumer affordability. 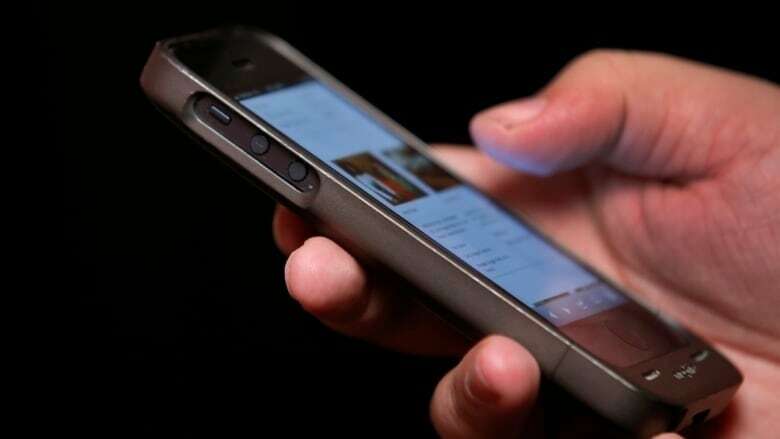 The Canadian Radio-television and Telecommunications Commission says it has officially begun its long-promised review of the mobile wireless market with the "preliminary view" there should be more opportunity for mobile virtual network operators (MVNOs). Supporters of MVNOs — which pay for wholesale access to networks where they haven't installed their own facilities — argue prices for wireless services will fall by increasing competition. However, wholesale resellers of wireless and internet services have been at a disadvantage in CRTC decisions because of the emphasis on investments in network facilities and the reliance on "market forces" to determine pricing. The CRTC's review of the wireless sector — which was already planned to begin this year — apparently begins with the view that smaller operators need some level of guaranteed ability to connect with the bigger networks. The CRTC say it's seeking public comment about whether MVNOs "should have mandated access to the networks of the national wireless providers (Bell Mobility, Rogers and Telus) until they are able to establish themselves in the market. It's also looking at whether regulatory measures are needed to facilitate the deployment of 5G wireless networks, which are expected to become the next major advance in telecommunications over the next decade. "While the wireless industry has grown and evolved over the last few years, progress has been slow in certain areas," CRTC chairman Ian Scott said in a statement issued Thursday afternoon. "We want to ensure that all Canadians benefit from a robust and competitive mobile wireless market that provides a choice of affordable and innovative services." Scott's statement follows statements from Navdeep Bains, the minister responsible for telecommunications, who said Tuesday he had begun a months-long process to give the CRTC an new policy directive. "We are ensuring that telecommunications policy will be made through a consumer-first lens to ensure Canadians have access to quality services at more affordable prices," Bains said. Competition is already one of the CRTC's long-standing criteria, as are consumer interests and innovation. Under Bernier — who split with the Conservatives last fall and now leads the People's Party of Canada — the Harper government instructed the CRTC to "rely on market forces to the maximum extent feasible" and to interfere "to the minimum extent necessary" to meet overall objectives. The policy also says the CRTC should ensure "technological and competitive neutrality" when dealing with carrier interconnections and "not to artificially favour either Canadian carriers or resellers."